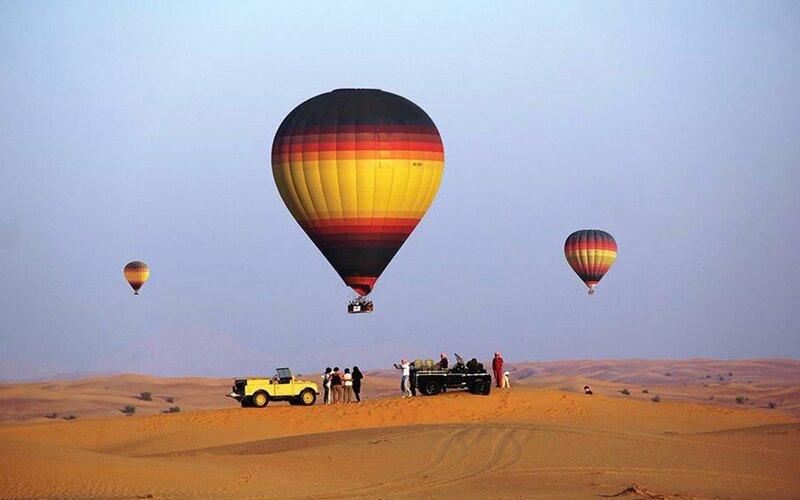 What better way to view the amazing landscape of Dubai other than from a gently floating hot air balloon? 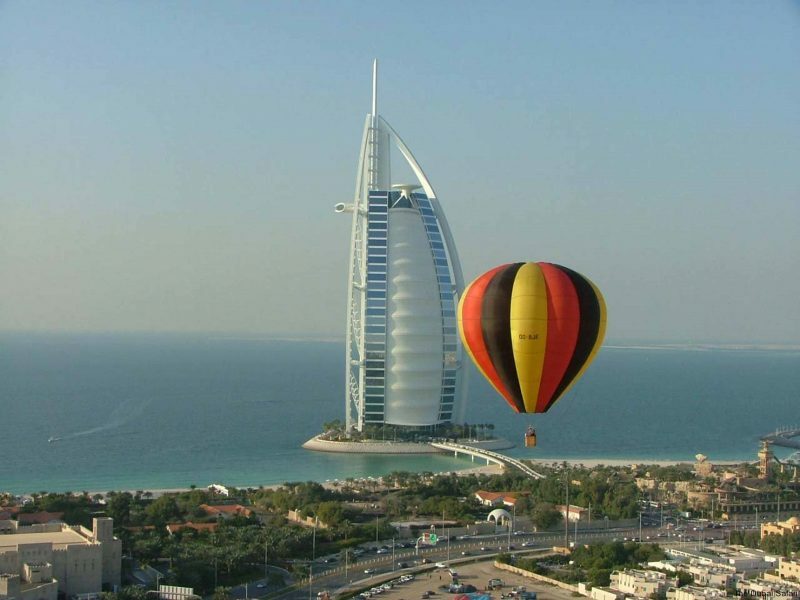 Enjoy the attractions of Dubai with an experience that will remain with you forever. 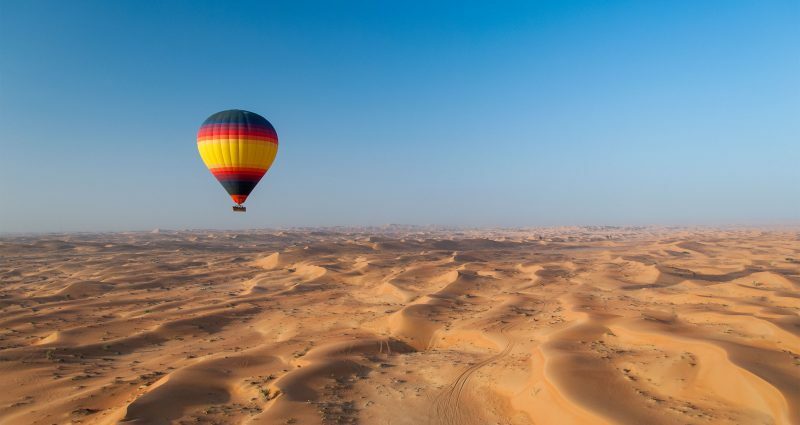 Gliding gently in the hot air balloon over the giant sand dunes, wandering camels, oasis, and rugged mountains, you will experience Dubai like you have never before. Marvel the breathtaking views and the sunrise, with its magical effect on the desert vistas. Unique Photo Opportunities Ballooning is suitable for most people, making it possible for families with children over the age of five to have an adventure together, within a safe environment. 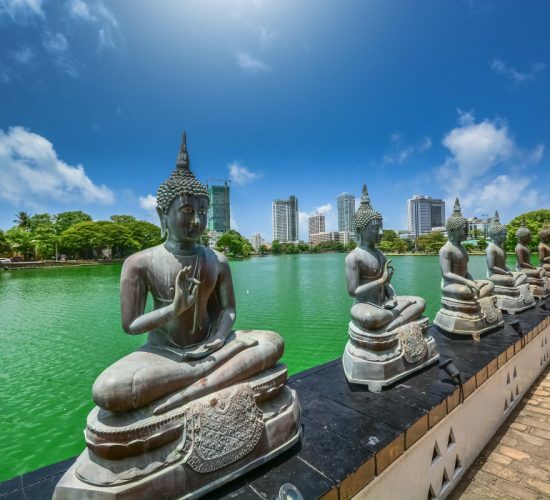 Taking off at sunrise allows you to enjoy the beginning of your day in an original and memorable way, and still be able to fit in the rest of your busy itinerary. 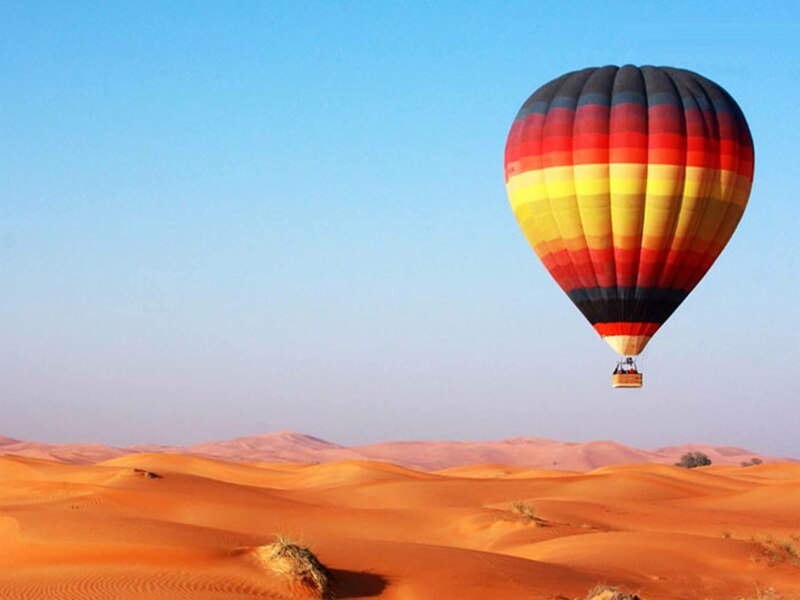 Whether you are a visitor or local of Dubai, the views on offer from Balloon Adventure Dubai’s balloons will take you to new levels of appreciation and awe of the desert and it’s unique landscape. 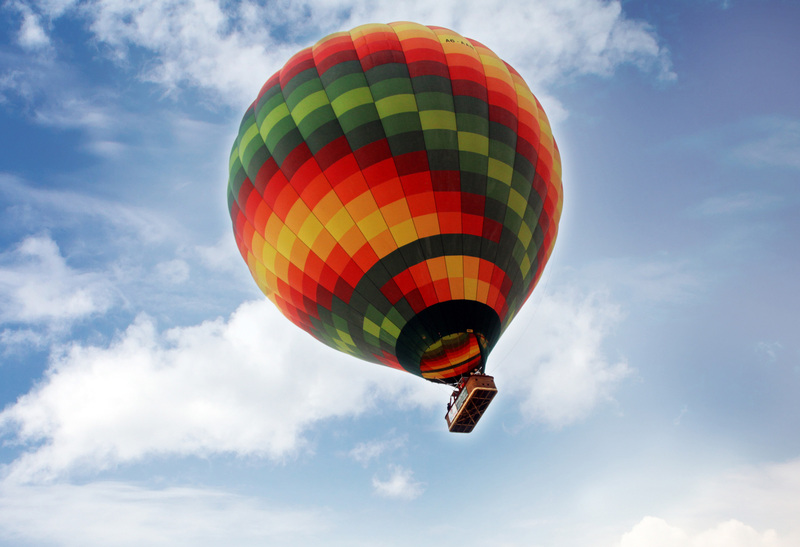 They say a picture paints a thousands words, and with the picturesque views from above, this hot air balloon tour may leave you surprisingly lacking words to describe the experience.